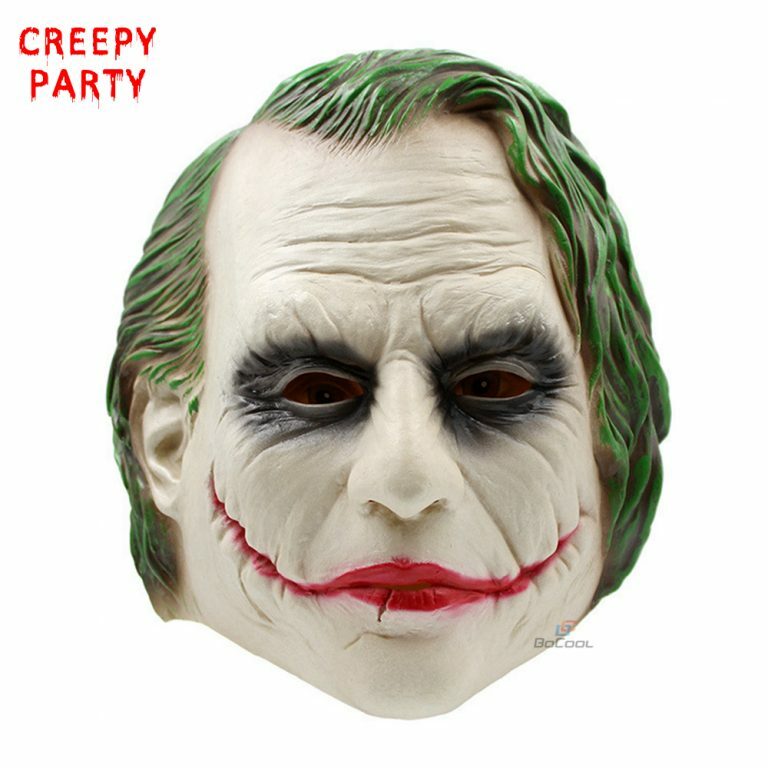 Buy Halloween Mask 2019: Grab The Best Scary Halloween Mask. 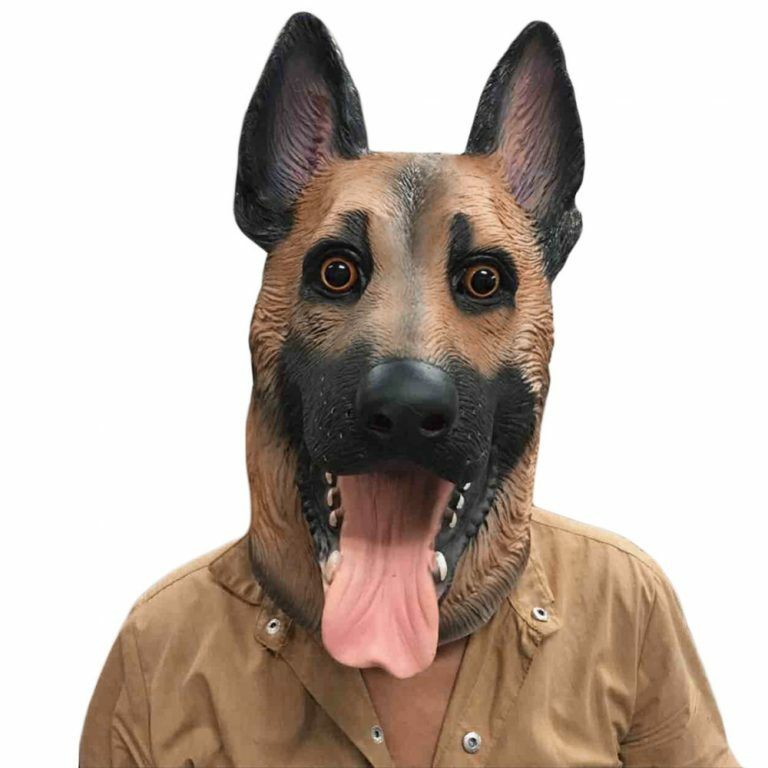 Buy Halloween mask for your character at low price from our website. 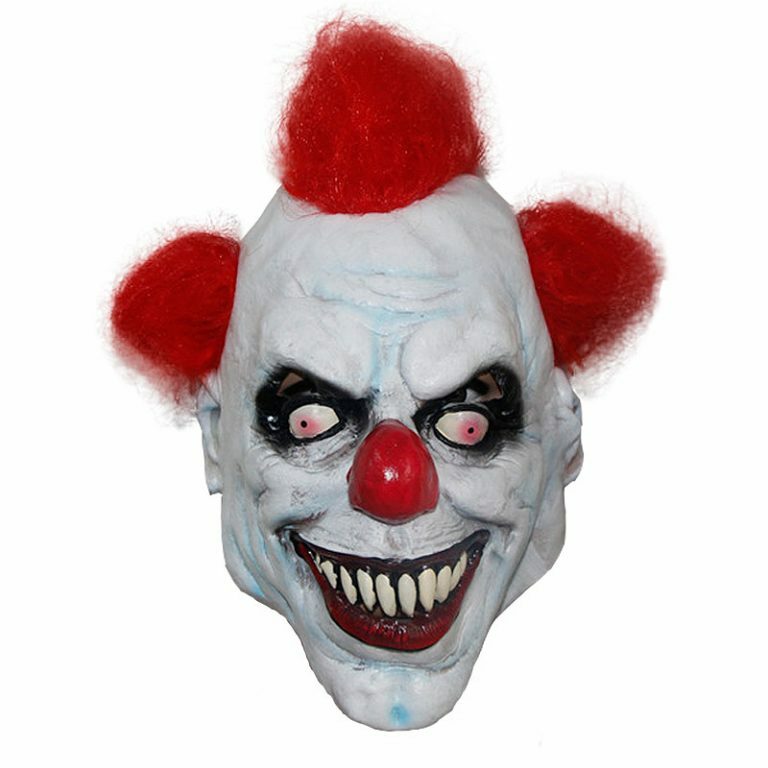 Mask includes creepy clown masks, scary leather face costume masks, funny animal masks and many more. Get the offer for the valid Coupon Code: FB10 Free Shipping! We all put on scary masks and faces in Halloween. Halloween is a great time to do two things; scaring people and watching them get scared. We all love to laugh out when someone gets scared. Now you can have fun scaring your neighbors and family members. 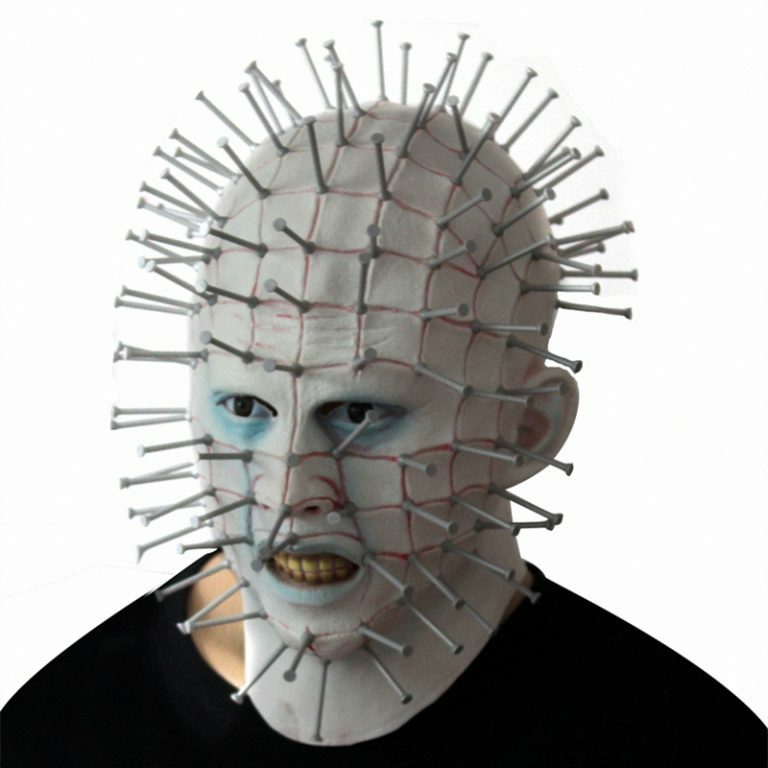 Choose your favorite masks from a huge collection of Halloween Masks at costumesjoy. 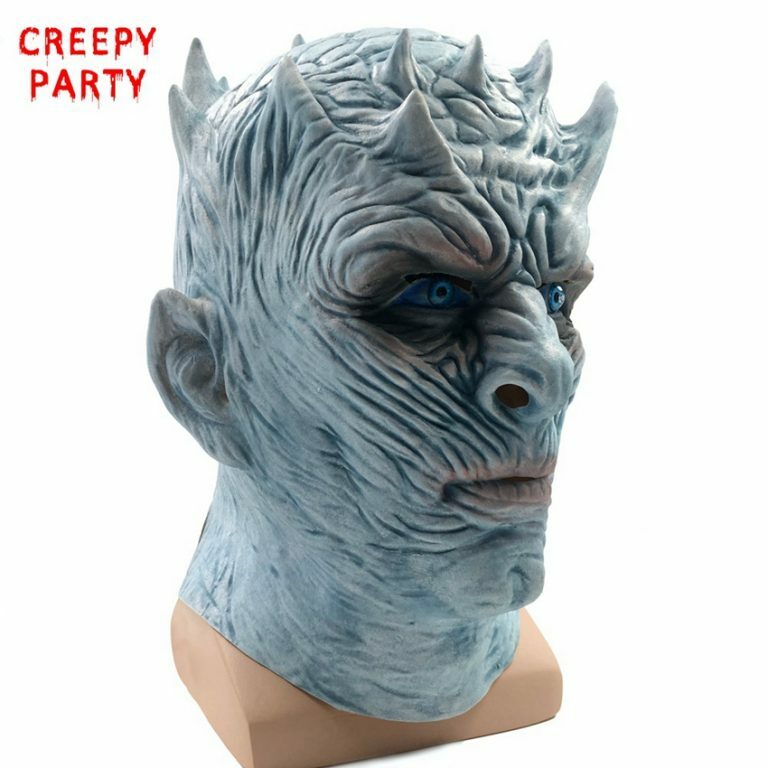 Get your favorite Halloween Mask and scare away your neighbors or just surprise them with these super lovely accessories and have fun. Forge your own path with our wide collection of Halloween Masks. Choose to be the hero or monster with our wide collection of Halloween Masks. Be Batman or the scary infamous clown Pennywise, it is up to you to decide. Get your super scary masks and scare the life out of people and have fun watching them get scared to death. Go out with friends and scare people with your super scary looks or just be a vigilante and protect your alley with superhero masks. Whatever you choose, you are bound to have fun this Halloween. 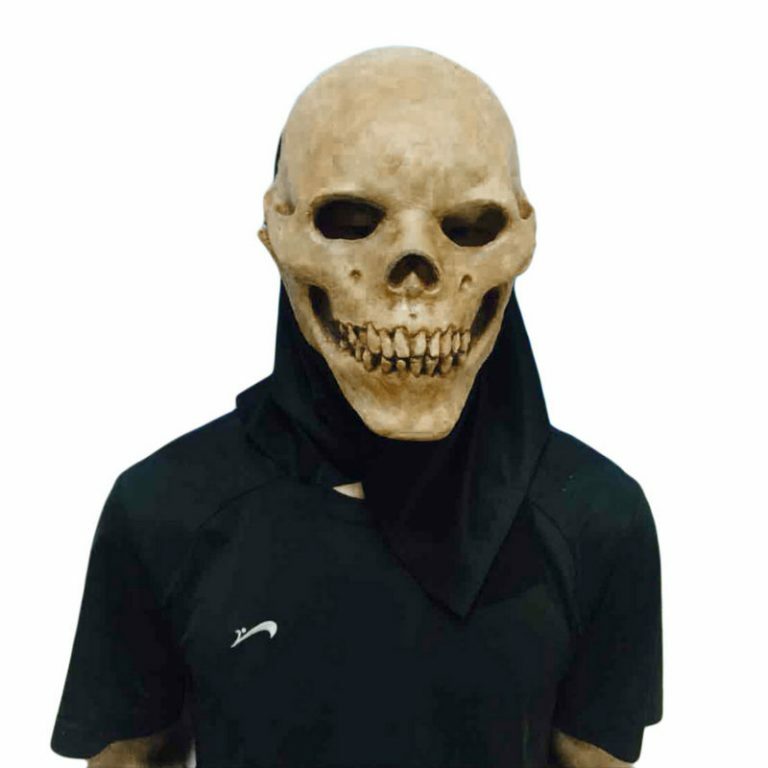 Get out and roam around in the streets wearing these Scary Masks and make your moves. Scary Masks are pretty much easy to put on and these do not obstruct the wearer with any problems with factors regarding comfort and style. Redefine your style and transform your personality with these Scary Masks and have fun with your family members and neighbors. Horror masks are something which you can use to harvest different type of fun and create amazing moments. 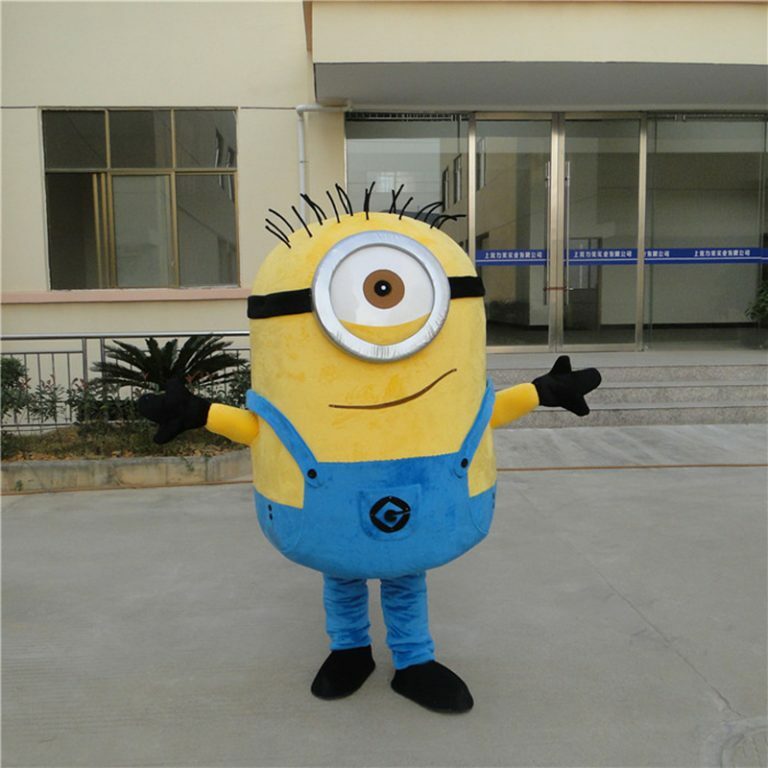 Halloween Masks are made of a polyester material which is very much comfortable and easy to wear. In addition to the factor of comfort and scary looks, these accessories are very much affordable and don’t make dents in your pockets. Everyone including kids, teens, and adults wear the masks and love to have fun scaring the people away. This Halloween, make sure you transform the way people look at you. Don’t just wear the mask, but the attitude as well. 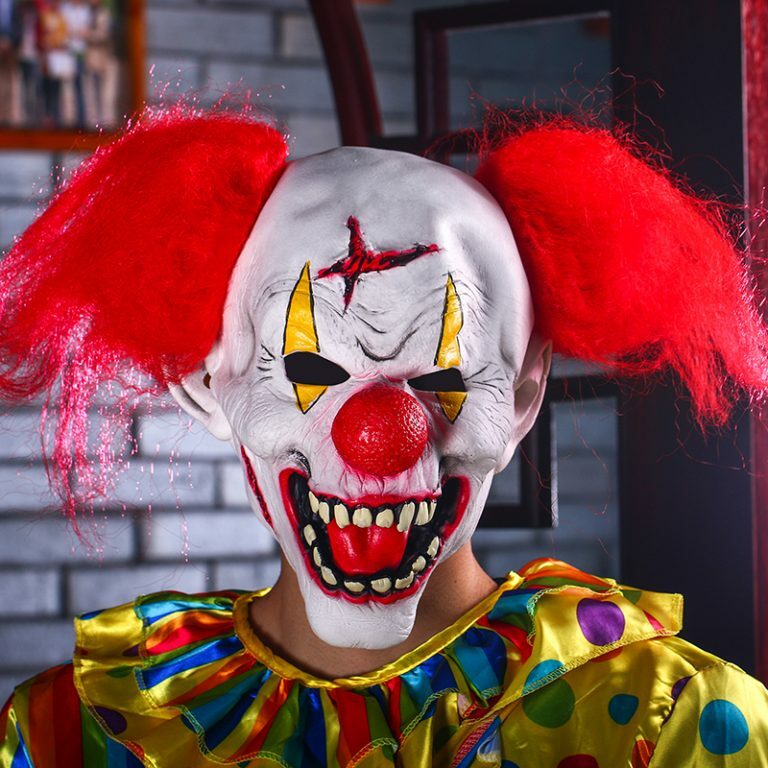 Let your looks scare people and let the scared people get Goosebumps with a wide variety of Scary Halloween Masks such as legendary scary Pennywise Halloween mask, ghost mask, ghoul mask, zombie mask, and other super scary masks as well. 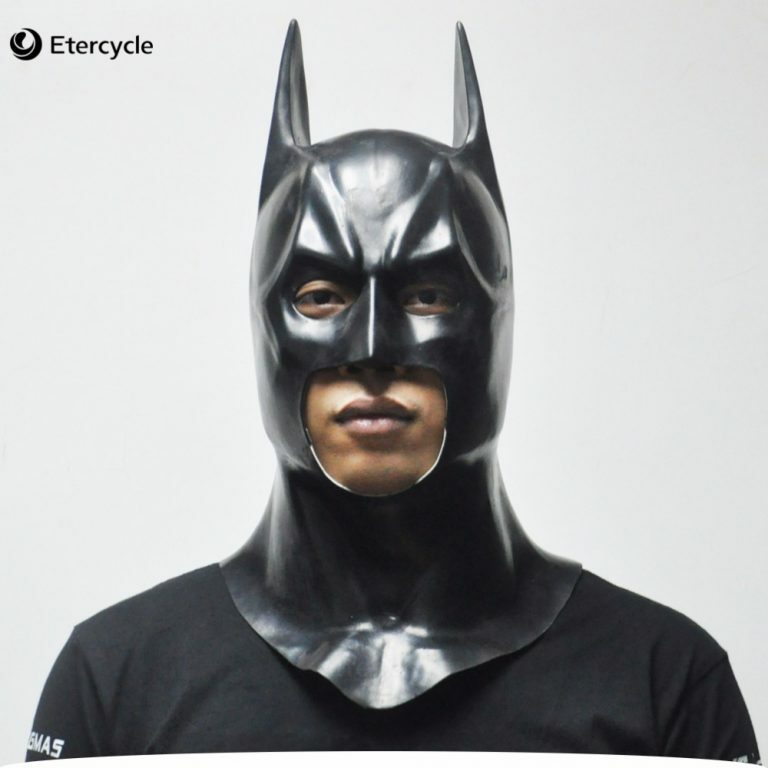 Wear the hero look with superhero masks such as Batman Mask, Hulk mask, Antman Mask and Aqua man mask. Forge your own path with scary or heroic mask and make your favorite movie this Halloween. Scare people or just roam around in streets, your looks will get you all the attention and attraction.